The early ‘birthday present’ which Jessica is referring to is her new baby daughter, Elisabeth, born after fertility treatment at Bourn Hall Clinic Norwich. 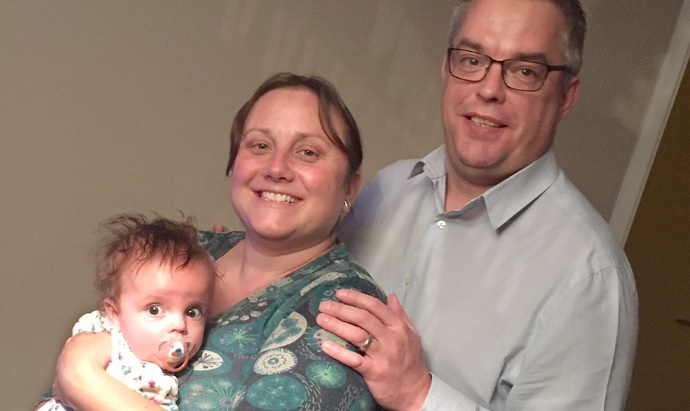 After finally going to their GP and being referred for hospital tests Jessica and Marc were told that Jessica had a condition called Polycystic Ovary Syndrome (PCOS) which is one of the most common causes of fertility issues in women. “I had been on the contraceptive pill for years before we got married and it had masked many of the symptoms,” she says. PCOS disrupts the release of a woman’s eggs and common symptoms include: irregular periods or no periods at all; excessive hair growth, such as on the face; weight gain; oily skin/acne and thinning hair. Jessica was told that she would need to lose weight before the hospital would put her on ovarian stimulation drugs to try and boost her chances of getting pregnant naturally and it was at this point that she decided to go for a complete lifestyle change. Over the next two years Jessica underwent two courses of ovulation induction treatment. 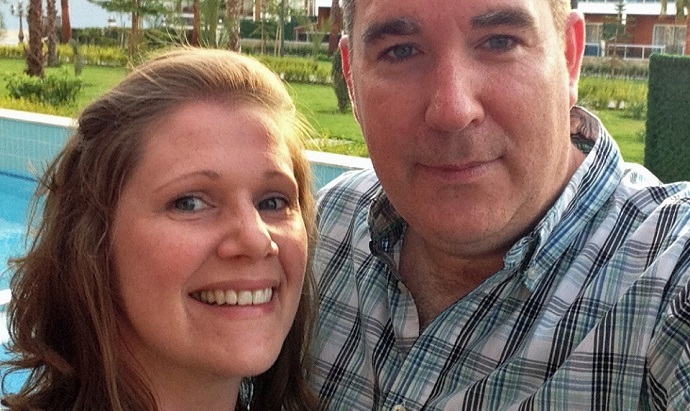 The couple were disappointed when Jessica still didn’t conceive naturally and eventually they were referred for IVF treatment at Bourn Hall Clinic. “By this point I was in my mid-thirties and I really did feel as though my body clock was ticking. I really had begun to think that perhaps being a mum just wasn’t going to happen to me,” she says. Jessica was devastated when her first attempt at IVF had to be cancelled half-way through because she only produced one follicle. “That was a massive low point,” she admits. 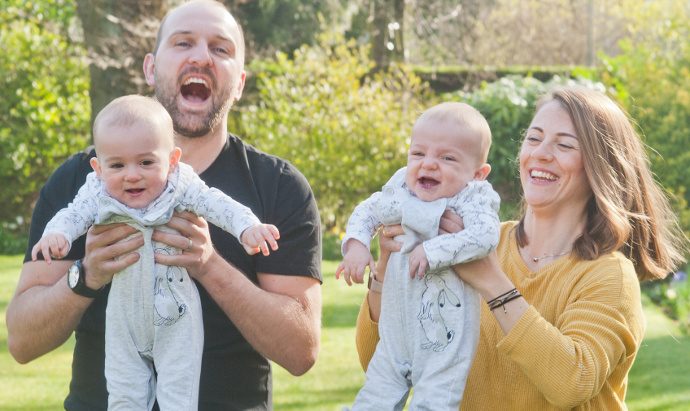 The couple decided to have another try at IVF and it was at this point that they met Dr Thanos Papathanasiou, Clinical Lead for Bourn Hall clinics in Norfolk. He gave them the option of trying a radically different approach. Jessica was given a higher dosage of drugs to stimulate her ovaries and then the eggs, which were retrieved and successfully fertilised, were all frozen instead of the usual practice of a ‘fresh’ embryo transfer happening simultaneously. “The idea was that my body would have time to recover from the stimulation drugs before transfer” says Jessica. Only a small number of people require IVF and there are many ways that natural fertility can be boosted and other assisted conception treatments can be offered at Bourn Hall’s fertility clinics. Bourn Hall Clinic is offering free consultations with a fertility nurse specialist to anyone trying to get pregnant until Easter 2018. The consultations are available at Bourn Hall’s Norwich, Colchester and Cambridge clinics and advice will be given on a range of measures that can be used to help people become parents. For more information click here.